West Lincoln is composed of Grimsby, Beamsville, and Smithville. Grimsby’s thriving agricultural industry is aspects of this quaint town. Grimsby is located along the Niagara Wine Route, which offers many wineries, restaurants, bed and breakfasts and inns. 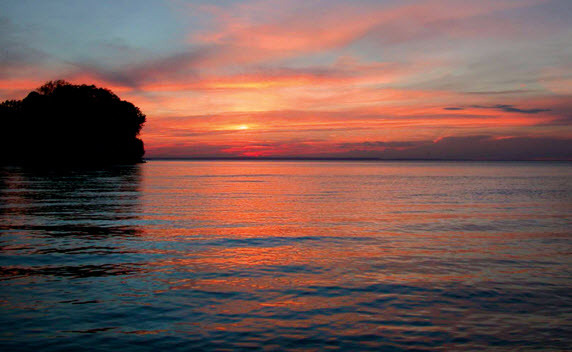 The town is surrounded by the natural boundaries of Lake Ontario to the north and by the Niagara Escarpment to the south and has grown significantly over the past decades. Along the shores of Lake Ontario are many fine beaches and boat launches. Fishing and swimming are readily available. With the Niagara Escarpment and Bruce Trail winding their way along the southern boarder, hiking and snowshoeing trails abound. Golf courses are plentiful in the West Lincoln area. Driving the scenic back roads is the best way to discover West Lincoln. Twenty Mile Creek and the Welland River offer canoeing and kayaking opportunities. West Lincoln Memorial Hospital (WLMH) is a site of Hamilton Health Sciences (HHS). 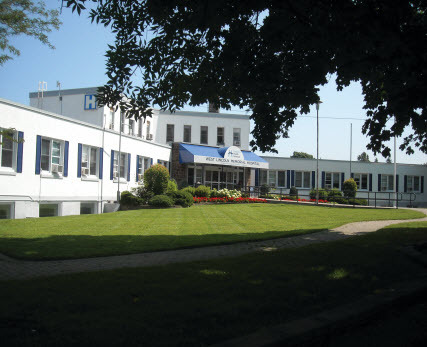 WLMH has been providing exceptional care and service to the residents of West Niagara for almost 70 years. Unique in its focus on integrating primary care, local and family physicians comprise the medical staff. These physicians deliver outstanding care in all areas of the hospital including the emergency department, obstetrics, surgery and palliative care. As a site of HHS, WLMH is part of a family of health care facilities serving more than 2.3 million residents of central west Ontario. HHS is the second largest teaching hospital in Ontario and is home to one of the most research intensive environments for medical research in Canada.